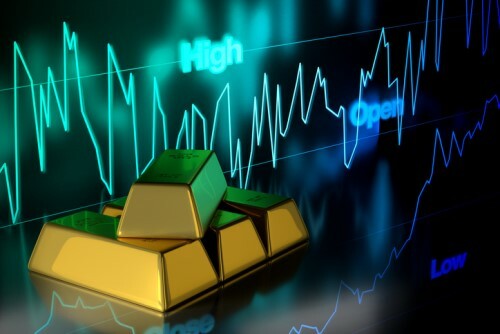 Commodities were subdued Monday as US crude prices closed out the session lower while gold losses eased despite expectation of a Fed interest rate rise. Meanwhile, it was a mostly positive day for equities although markets are clearly awaiting the Fed while weighing growing geopolitical issues in various parts of the world. The main TSX index closed with a small gain as materials and energy led 6 sectors higher. Telecoms and healthcare were among the four that lagged. Wall Street reached the closing bell with gains too while most European and Asian indexes also gained with Germany and Australia the notable exceptions. William Ackman’s hedge fund has sold its entire investment in Valeant Pharmaceuticals. Reuters reports that his Pershing Square fund, which has supported the health care company through its highs and lows of recent years, has sold its stock with a large tax loss. TransCanada has announced a deal to utilize capacity in its pipeline between Western Canada and Southern Ontario. The shipment agreement will see natural gas producers increase their supplies via the pipeline by 1.5 billion cubic feet per day for the next 10 years. The deal saves a major market for the producers and avoids the natural gas benchmark AECO falling. Cameron Gingrich from Solomon and Associates told the Financial Post that the loss for the industry in lower revenues and output would have been around $25 billion.